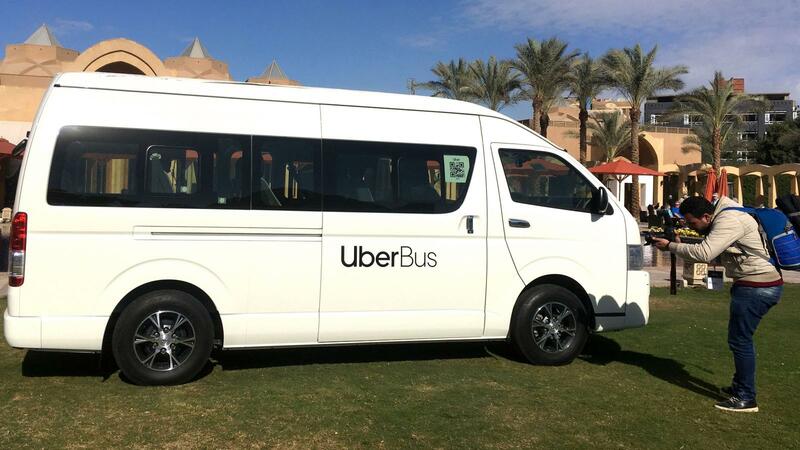 Uber launches its first bus service in Egypt - AutoReportNG "AutoReportNG-The No 1 Car Blog In Nigeria That You Can Trust - AutoReportNG"
Uber is expanding its imprint on public transportation—this time with the establishment of a bus service. The ride-hailing giant launched Uber Bus in Egypt on Tuesday (Dec. 4), the first country to roll out the service globally. The platform allows passengers to request for buses through the app, after which they are matched with other riders on the most suitable route. Riders are allowed to pay via cash or card and will only be able to request Uber Bus if their pickup and drop-off locations are within the currently-serviced neighborhoods in Cairo. The announcement comes as competition for bus-booking services heat ups across the Egyptian capital. With traffic-clogged roads and badly-maintained bus and train services that experience crashes, Uber’s rivals have all looked into creating cheaper and more reliable alternatives to public transportation. 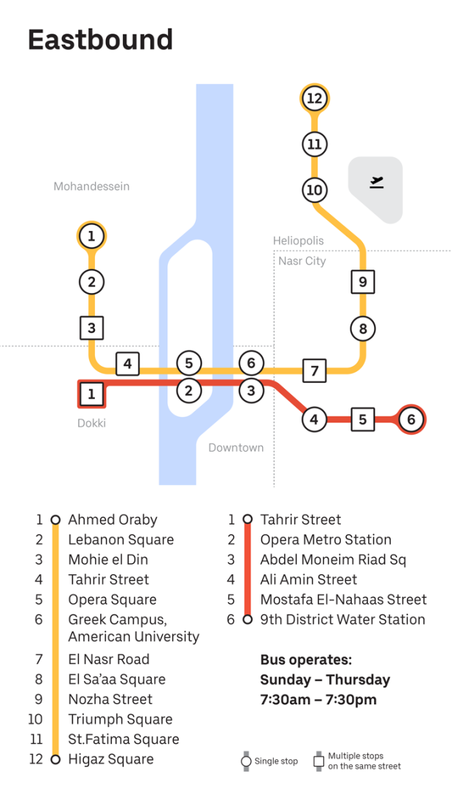 Launched in 2017, the startup Swvl has partnered with hundreds of buses in both Cairo and Alexandria and recently bagged “tens of millions of dollars” in their Series B funding round. The Dubai-headquartered Careem has also launched its own bus service, with the aim of improving mobility around Cairo. Uber said it was launching the bus option as part of efforts to improve its service in Egypt. The north African nation is one of Uber’s fastest growing markets, with over 150,000 drivers giving rides through its app in 2017 alone. The company’s chief executive Dara Khosrowshahi also said they will invest in a $100 million Egyptian customer support center and launched a simpler version of the app known as Uber Lite that works on Android phones and with low bandwidth.